InstaForex is proud to inform its clients and partners of a significant sports event – InstaForex brand ambassador 2011-2012 Magnus Carlsen became the World Chess Champion for the second time. Russian chess grandmaster Sergey Karjakin and Magnus Carlsen fought for the title of the chess king for over two weeks in New York. Twelve games with time control ended in a tie, which led to four tie-break games with stricter time control. During the tie break, Magnus managed to clinch the victory with the 3:1 score, thus retaining the World Chess Champion title. Karjakin called Magnus’ game almost perfect. While being an InstaForex brand ambassador, Magnus Carlsen visited the broker’s headquarters. The chess star pointed out the high-quality services of the company and said that strategic planning can help a person succeed not only on the chessboard, but also beyond it. 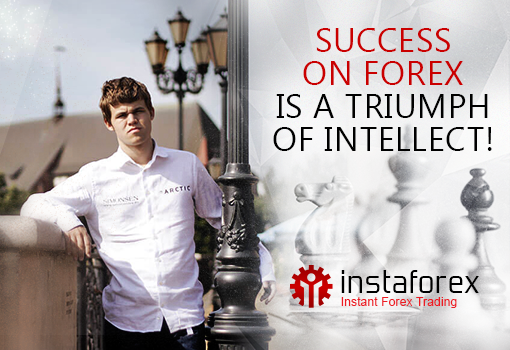 The InstaForex team also congratulates Magnus Carlsen on the victory and wishes him success, luck, and new victories! 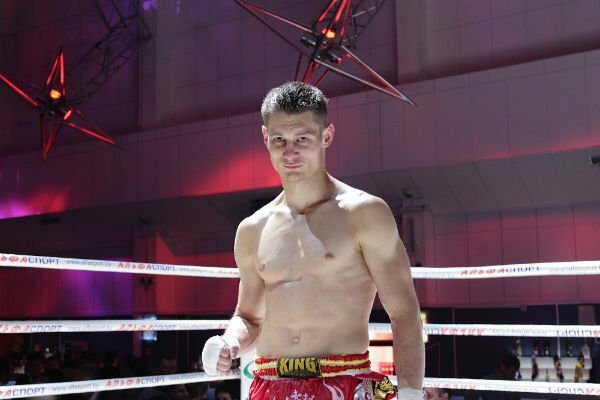 Andrei Kulebin, the official face of InstaForex, has just become a 22- time world champion in Muay Thai, having won the central battle against Thai Petchaswin Seatransferry. 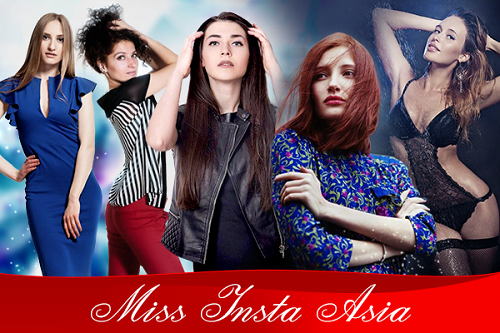 The fight for the title was a part of the prestigious Muay Thai tournament in Thailand. Thus the battle ended after a classic knockout by Andrei Kulebin — a smack in the head. In fact, Andrei Kulebin and Petchaswin meet for the second time this year. Their first fight occurred in Grodno at The Kings of Muay Thai, which also resulted in the victorious knockout by Kulebin. 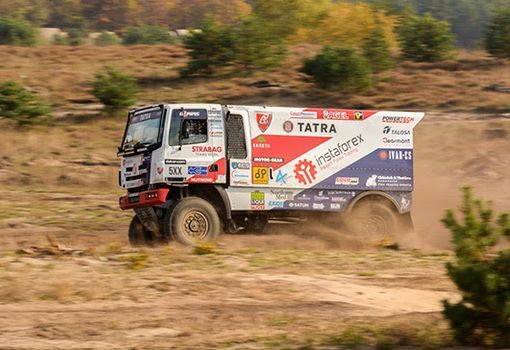 InstaForex was the title sponsor of the event. In semi-finals of Max Muay Thai 2013 Kulebin took care of the representative from Uganda Umar Sematu. InstaForex would like to congratulate Andrei Kulebin with another outstanding result and wishes more victories and new titles!